This gel is ideal for all minor burns, including sunburns. It soothes, cools, and moistens the skin. 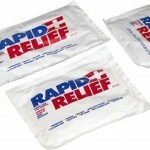 Burnfree can also be used on scrapes, cuts, and small wounds to protect the area from infection. 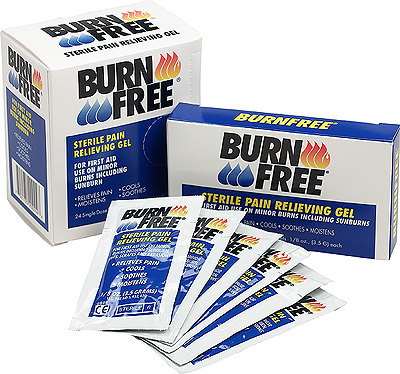 Burnfree products are cooling, soothing, bacteriostatic, lidocaine-free, and completely water soluble.